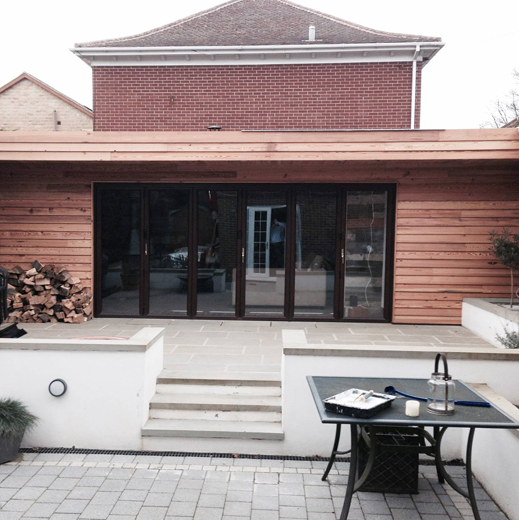 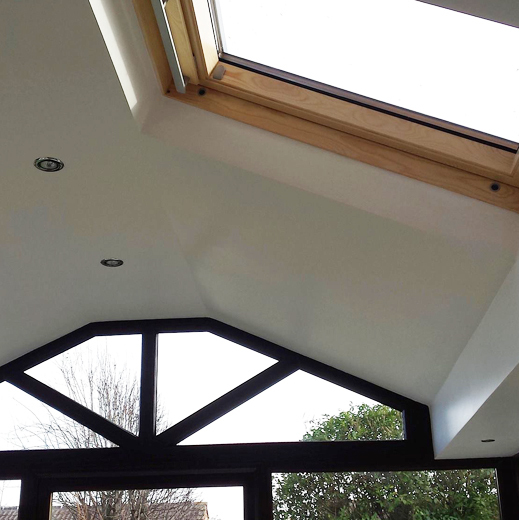 Homeline are pleased to offer this unique cladding system to existing conservatory owners. 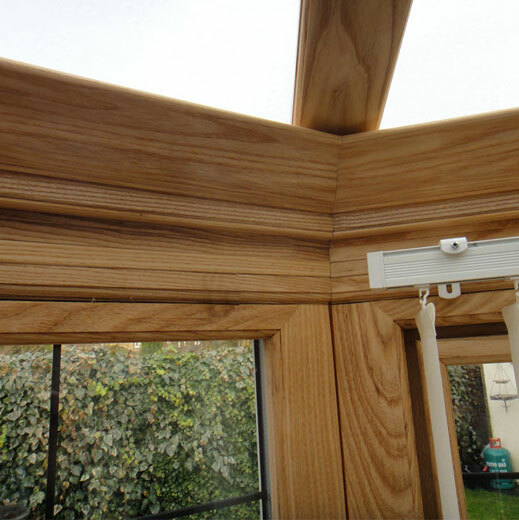 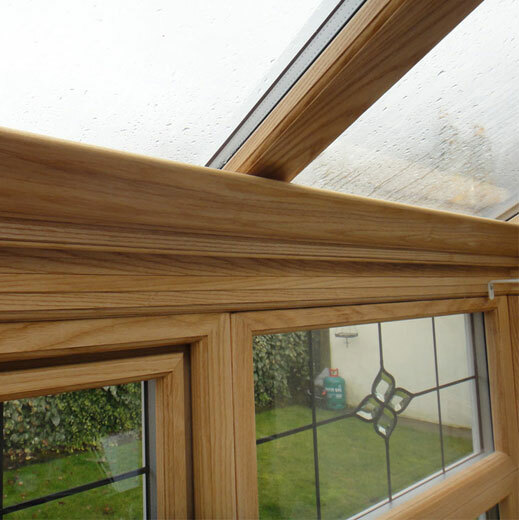 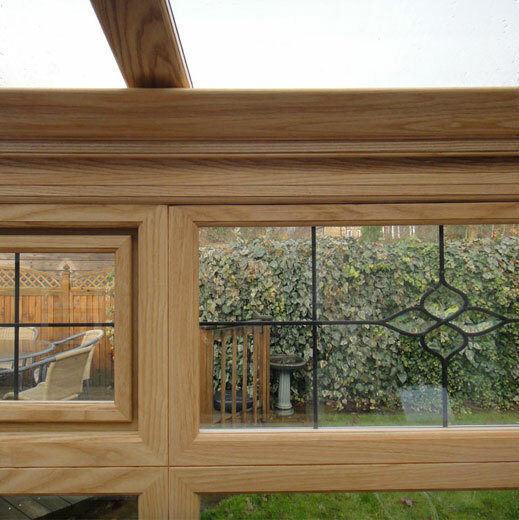 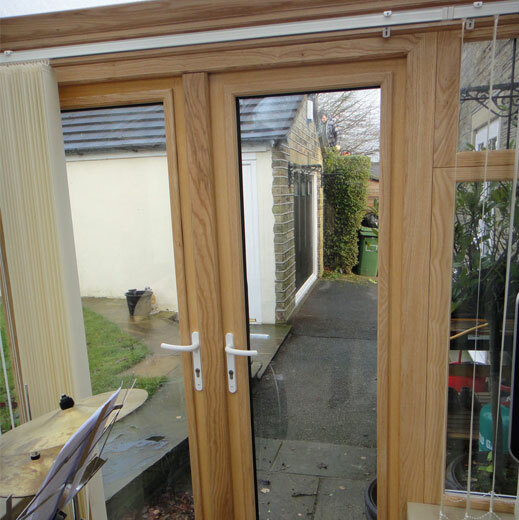 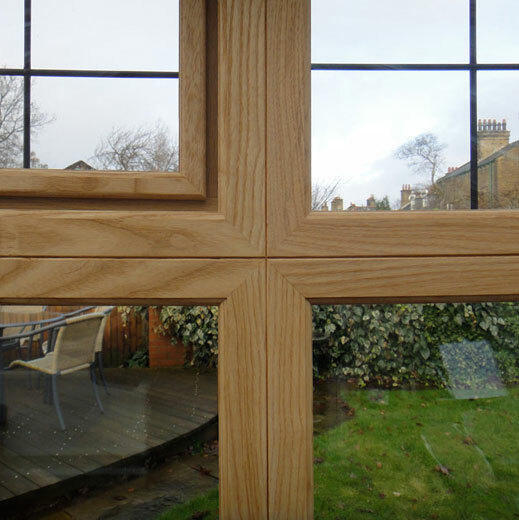 The interior of your conservatory can be clad with eco-friendly, sustainable American Ash for a new look. 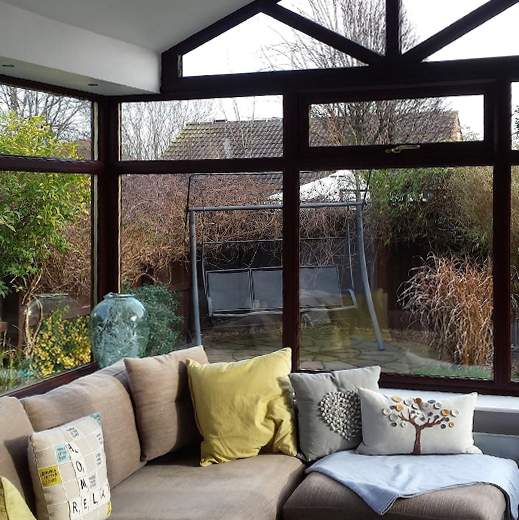 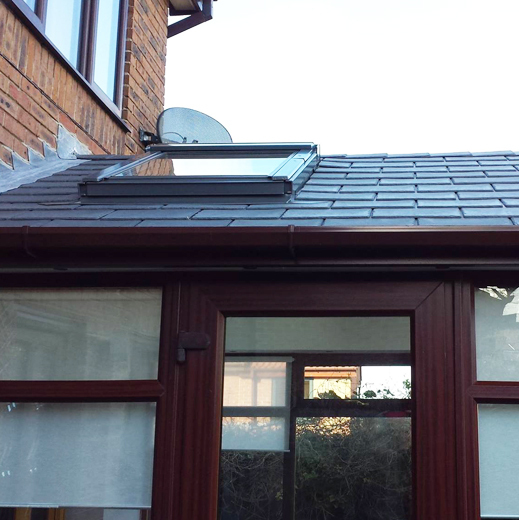 The effects are dramatic and the finished result gives your conservatory a whole new lease of life. 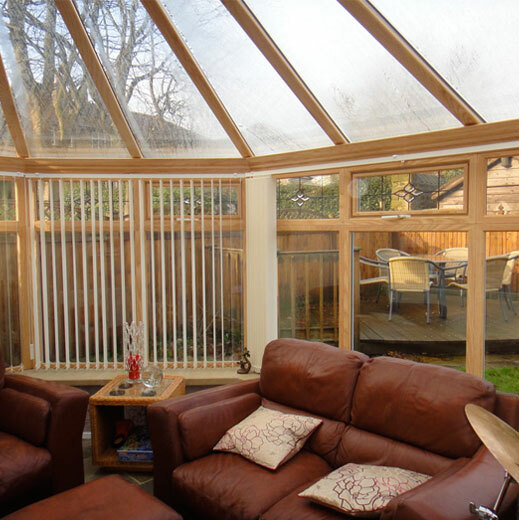 It is warm and inviting and looks like a wood conservatory but with all the benefits of being low maintenance externally. 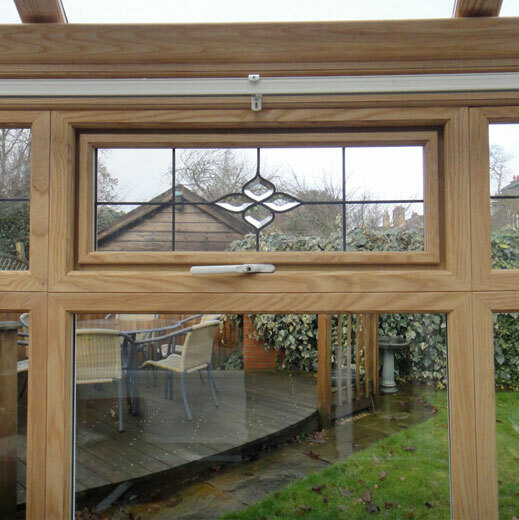 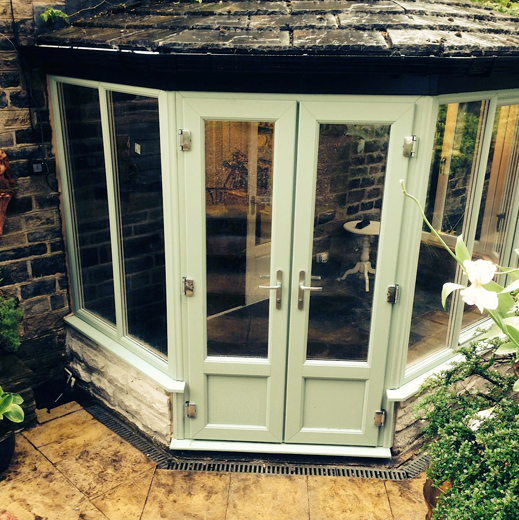 There are a number of different finishes to choose from – Clear, Walnut, Light Oak, Dark Oak, Teak, Mahogany, Oil Satin or Oil Matt Please contact us for a free consultation and demonstration of this new innovative approach to conservatory design.